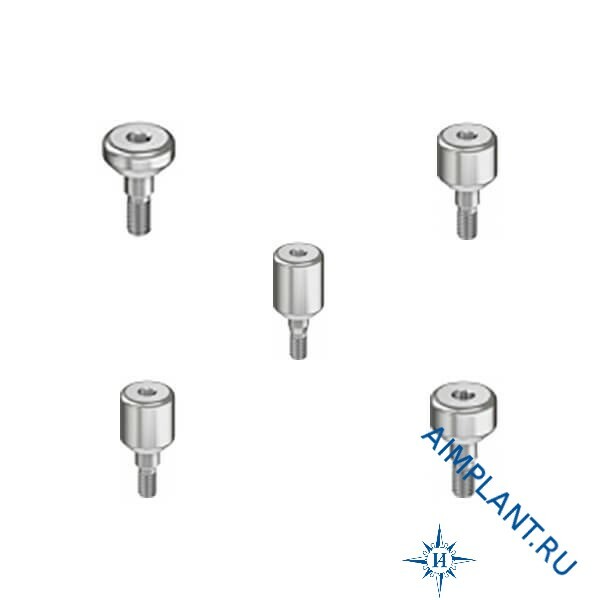 Range healing abutments (formers) for implants Touareg NP. The diameter of the abutment 4.5 mm, available length from 2 mm to 6 mm. the Formers are made of titanium alloy - Ti Grade 5.